John R. Wagner is an Associate Professor of Anthropology at the University of British Columbia, Okanagan. He conducts research in Canada, the United States and Papua New Guinea and has published several journal articles on water governance in the Okanagan Valley. In 2007 he was lead guest editor of Customs, Commons, Property and Ecology, a special edition of Human Organization devoted to an analysis of Pacific Island customary property rights systems. 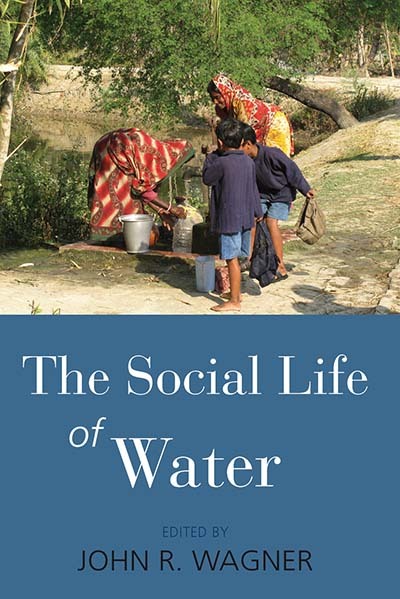 Recent publications include “Water and the Commons Imaginary” in the Public Anthropology Forum of Current Anthropology (2012).